Why is Stripe Called Stripe? In most interpretations of the word forge, it is a strong word. You forge ahead when the going gets tough, making firm and steady progress. You forge something out of nothing through shear grit, strength and determination. These are the types of meanings Stripe co-founders John and Patrick Collison (brothers from Ireland) and CTO Greg Brockman had in mind when they considered the name for their new commerce startup. It wasn’t until Brockman shared the idea with a friend that he was forced to confront the idea that forge could also mean to copy or imitate, sometimes illegally. He wrote, “I ran the name by one of my friends from school, whose reply was along the lines of, ‘Um… you’re kidding right?’ I wasn’t kidding, so I asked him what he was talking about. He pointed out that forge has an alternate meaning when it comes to currency, documents, and the like.” The naming story reminded us of similar story to when Jeff Bezos originally called Amazon, Cadabra, as in abracadabra. It wasn’t until his trademark lawyer mistakenly heard “cadaver” on the phone that Bezos decided to dump the name. 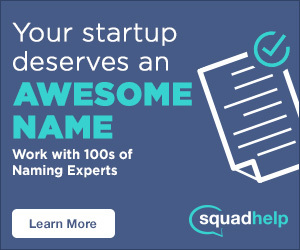 In short, when naming your startup, get some early feedback to understand first impressions and what comes to mind the first time someone hears your brand name. This simple outreach will avoid future headaches. Considering the startup that would eventually become Stripe was already intended to support the mobile finance industry, forge was immediately scrapped. Still, it was just one of many names the early team threw into the hat before finally deciding on Stripe. In the beginning, the name began as a tech-heavy /Dev/Payments (SlashDevSlashPayments) until misspellings and misunderstandings led them to change it. They also considered Stack, before a multi-million dollar domain price tag sent that version spiraling as well. In the meantime, other alternatives included Stripe, Parse and a few variations of Pay Demon. Why is it called Stripe? 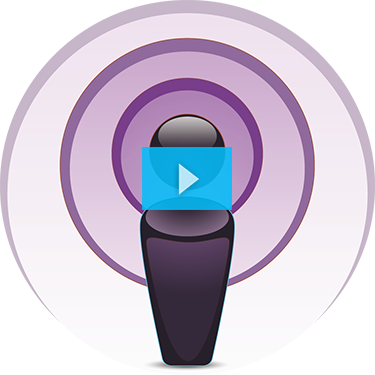 Since then, the company took off throughout their social circle of friends and found funding with the support of Y-Combinator, as Patrick was already a member, and other standard Silicon Valley investors like Sequoia Capital and Peter Thiel. Each investment has supported their quick growth. They’ve raised over $190 million in funding, operate in more than 20 countries, employ over 200 employees and are headquartered in the Mission District of San Francisco, CA. SEE ALSO: Why is PayPal Called PayPal? The about page insists that “Stripe is the best way to accept payments online and in mobile apps. 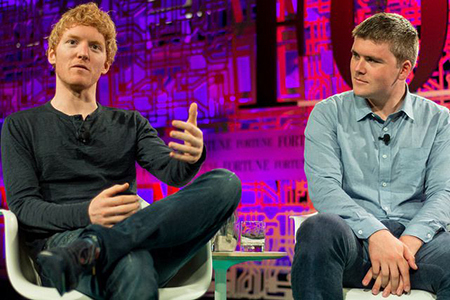 We handle billions of dollars every year for forward-thinking businesses around the world.” Yet at 2.9% with a $0.30 transaction fee, which varies between countries, some would argue Stripe is not necessarily the most affordable payment processing option, so it may well be their commitment to fraud protection an customer service that sets them apart. So no matter where you are in the world, you can trust that your very own stripe is safe.